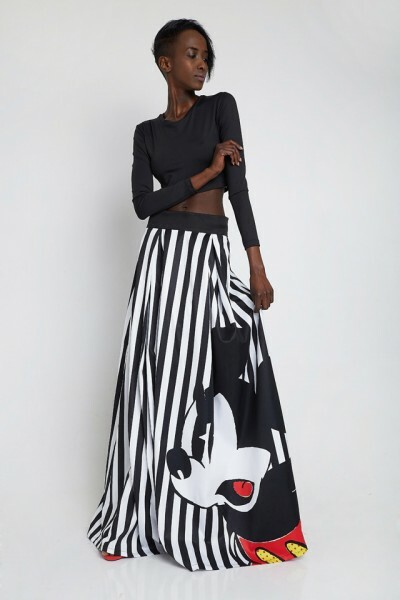 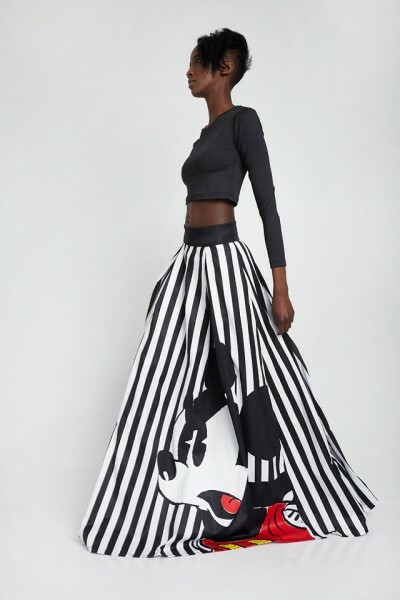 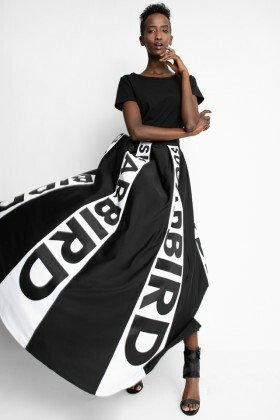 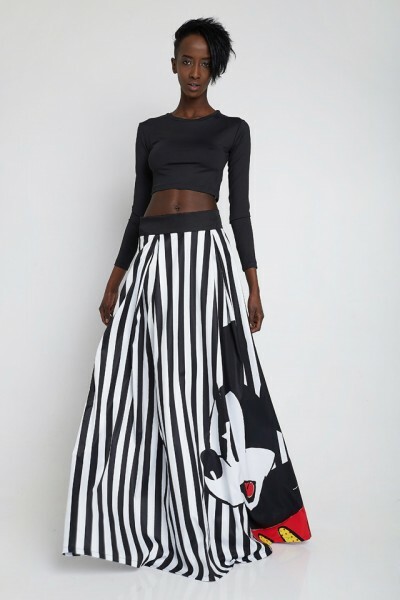 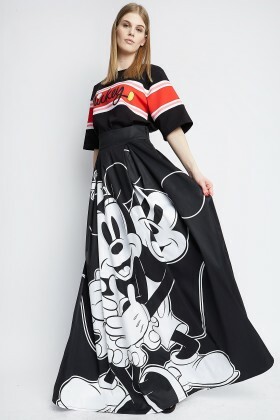 Record maxi skirt, fitting at the waist, is one of the lightest piece from the exclusive Disney collection. 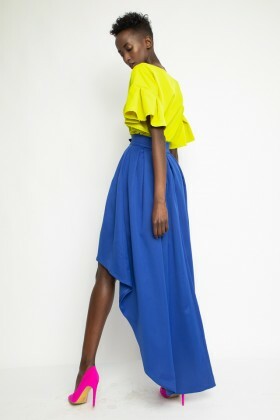 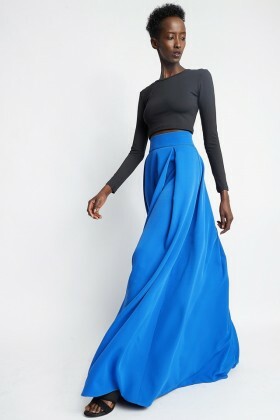 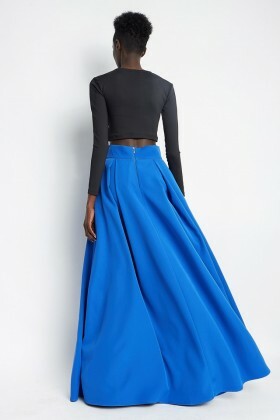 This "A" line maxi skirt with wide waist band is a true must-have of the season. 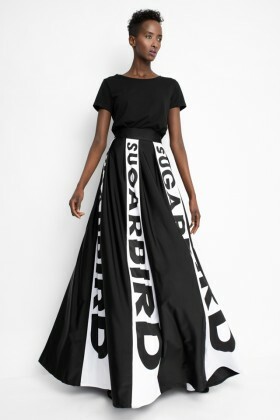 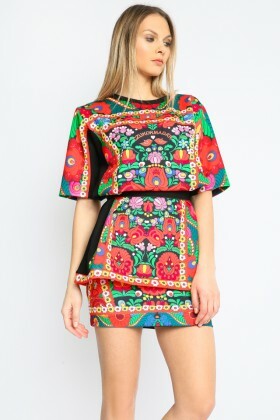 Make sure to add it to your wardrobe!